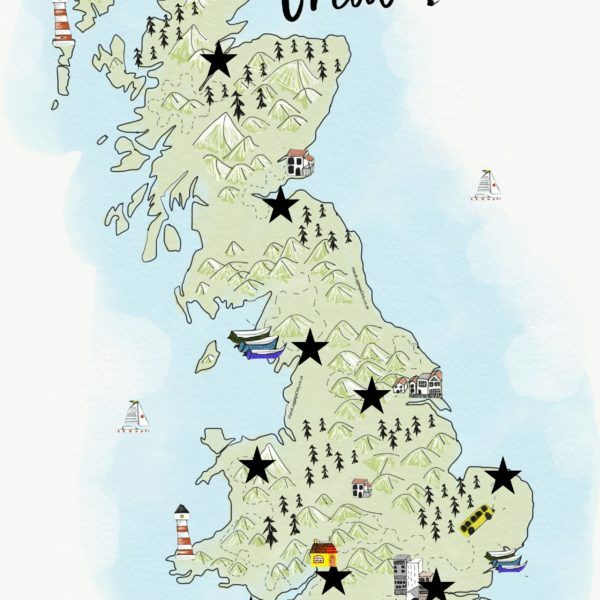 Imagine the hive that is a global city like, London, then times it by 100! That’s what Mumbai is like. 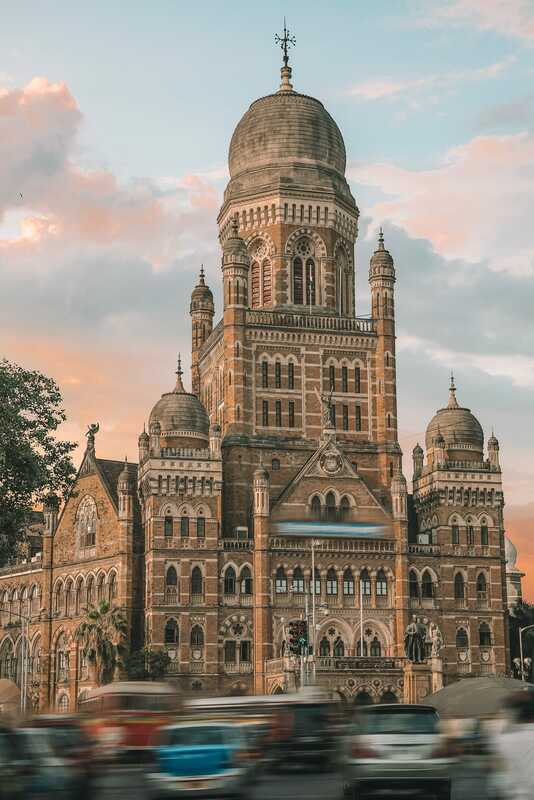 Filled to the brim with incredible culture, historic buildings and the most amazing food, there is so many of the best things to do in Mumbai across the whole city. 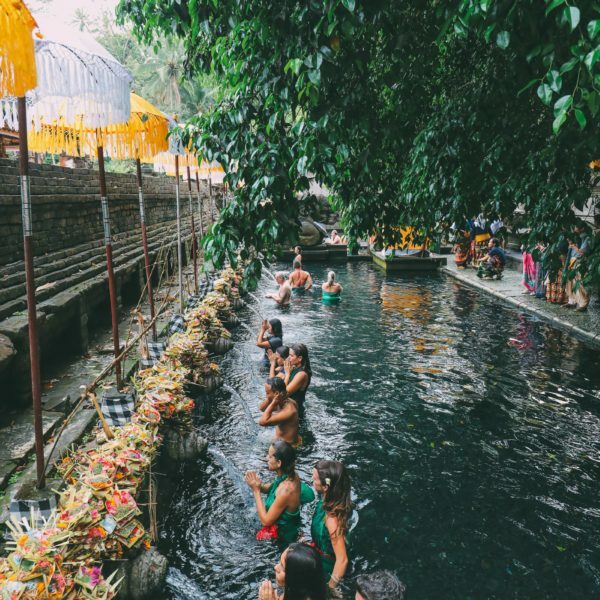 Obviously, if you’re heading to India, there are thousands of places to visit and it’s likely you’ll be spoilt for choice. 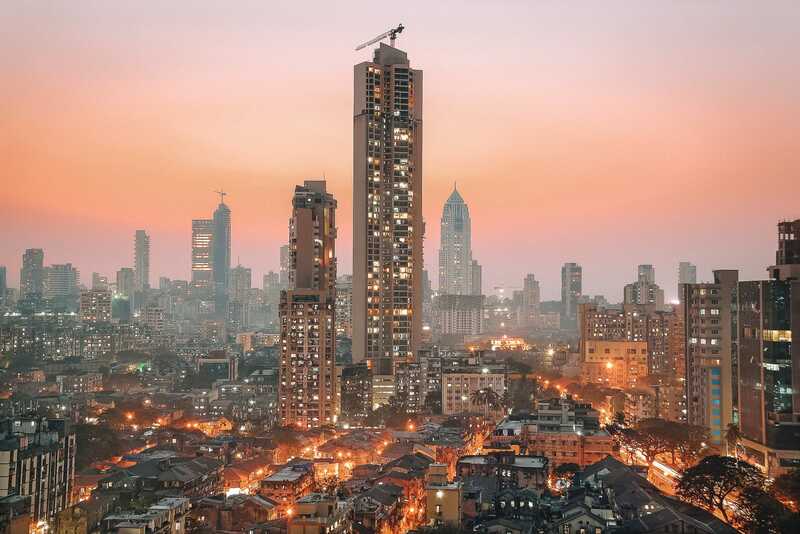 Yes, Mumbai won’t be the place you visit for a little rest and recuperation but if you’re wanting to experience a city brimming with life, culture and an amazing history then Mumbai is a spot you certainly should visit. 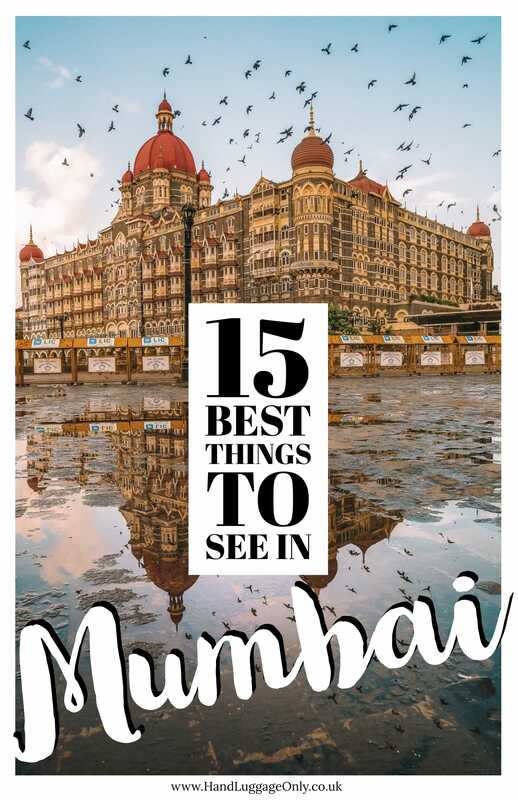 There are literally so many amazing and best things to do in Mumbai that I’m almost certain you’ll love. 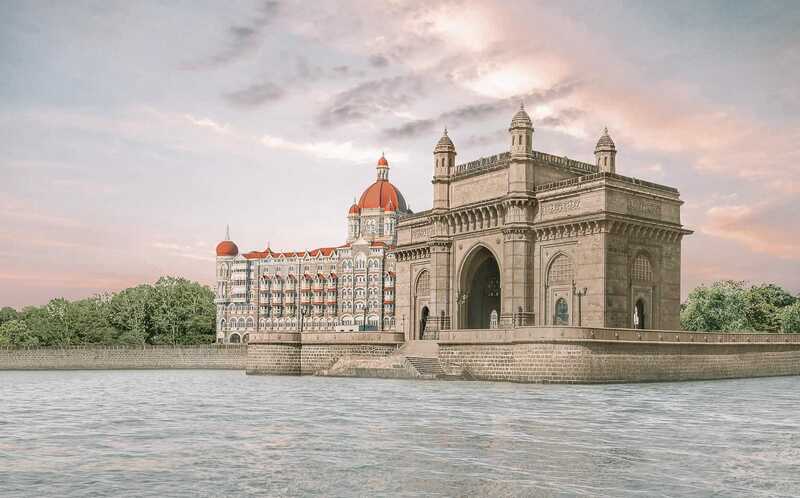 The Mumbai Taj is one of Mumbai’s best-known buildings. 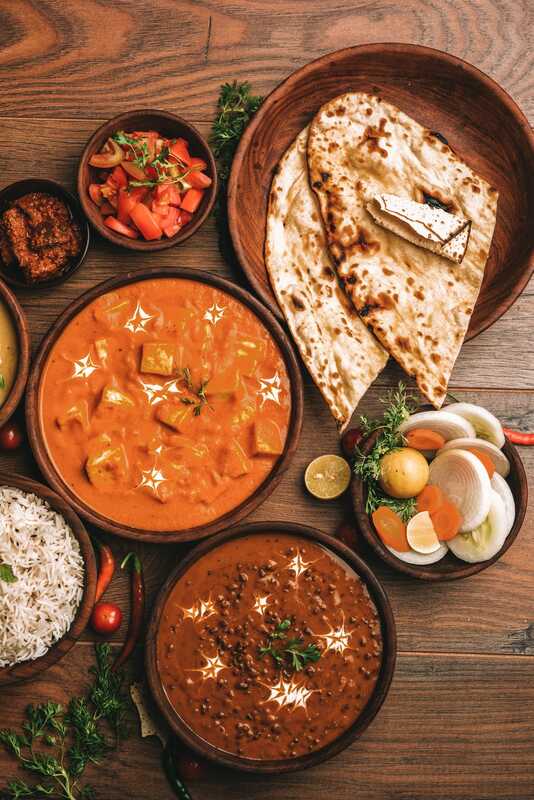 Obviously, it’s one of the cities most prestigious places to stay but if you’re looking for a little taste, head over to the Masala Kraft restaurant inside that serves some of the very best contemporary Indian cuisines in the city. The whole building is a gorgeous mix of European and Arabesque influence that harks back to the history of modern Mumbai. It really is one of the best things to do in Mumbai. Once the intense heat of mid-day has gone and the sun starts to drop, you’ll notice a huge swath of visitors and locals alike that come out to enjoy the shorefront around the Gateway of India. It’s a really special place to see, especially as the sunset. If you’re looking to steer clear of some of the crowds, thinking about chartering a small boat from the harbour itself. 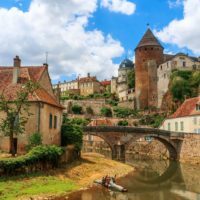 This can be a really beautiful experience but be prepared to haggle for a decent price. 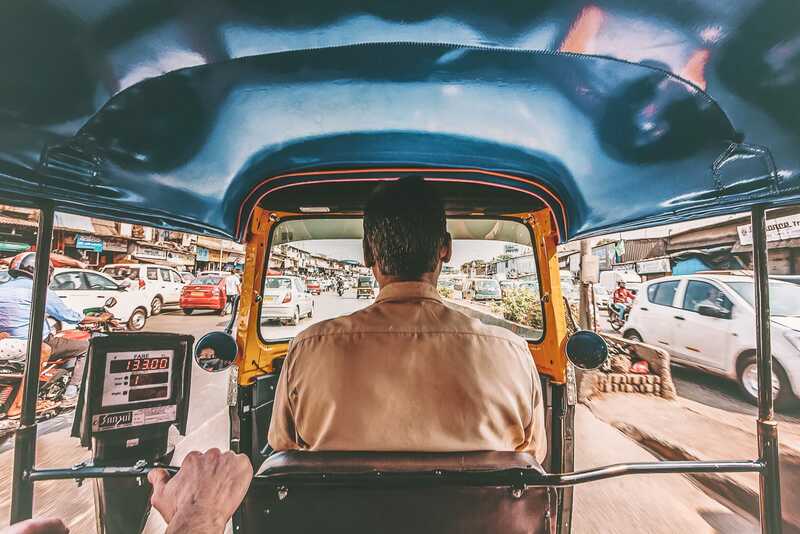 Rickshaws are a big deal in India and a pretty fun way to see the city. Born out of the need to weave in between the bustling streets, these crafty little rides are really fun. Take a tour of the city or just hop on one from point a to b. It really is one of the best things to do in Mumbai. The best place for sundowners, besides on a 200 ft yacht (that I wish I could have), is the Four Season’s Rooftop bar – even if you’re not staying at the hotel, it’s a very chic establishment that offers some pretty gorgeous views across the city. Probably one of the cities most famous markets, Crawford Market is the perfect place to experience the hustle and bustle of Mumbai’s market life. There are literally hundreds of places to buy everything from spices, vegetables, cooked food and some of the best Pani Puri you can find. This is one of the city’s best restaurants to try some authentic Indian food. Don’t expect silver service, Peshawri is all about the quality and staying true to the Indian tradition of communal eating. It really is one of the best things to do in Mumbai if you’re a foodie like me! Grab yourself a seat on one of the benches or stools, wash your hands and tuck into some of the amazing Indian food they create. Just north of the Gateway of India and a UNESCO world heritage site, Elephanta Island is an incredible place to experience the hand-cut temples that are carved into the rocks over 1,500 years ago. 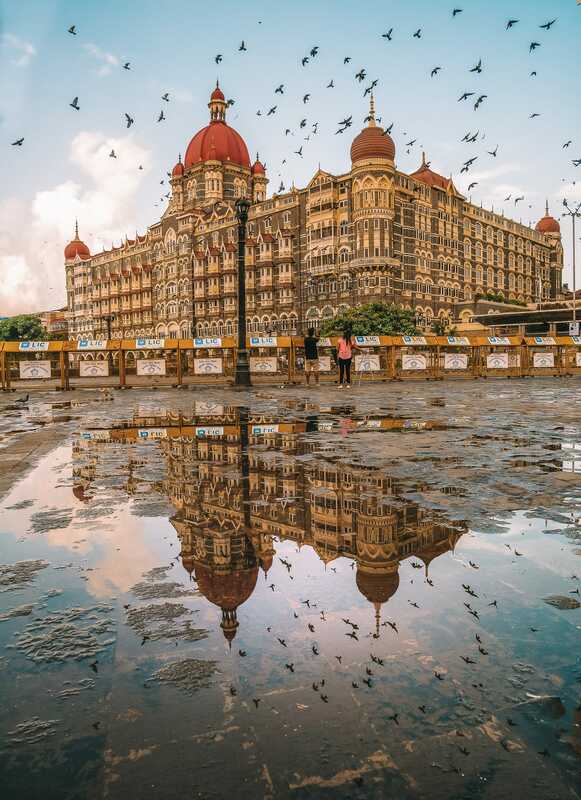 Steeped in history, photos don’t do this place justice – it really is one of the best things to do in Mumbai. 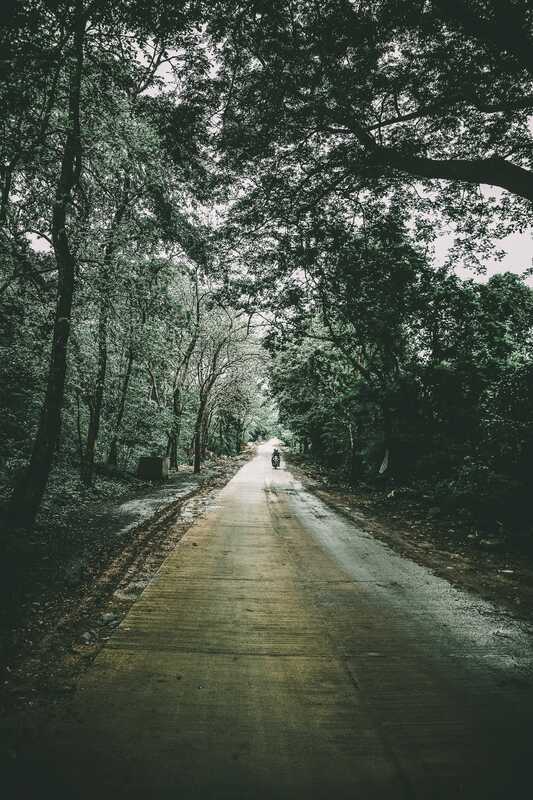 just a little outside of Mumbai itself, Sanjay Gandhi National Park is one beautiful (and protected) place that every traveller to Mumbai should see. 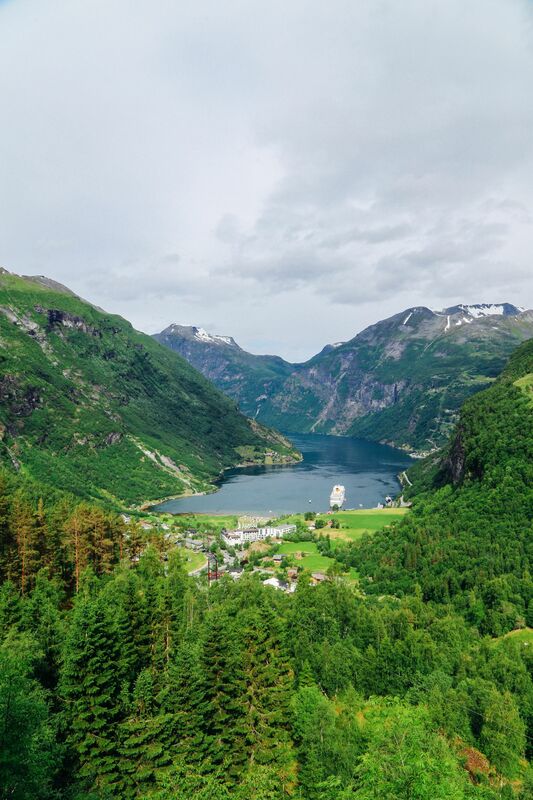 This jungle paradise is filled with literally thousands of species of plants, beautiful scenery like the Shilonda waterfall and if you’re really lucky you might even spot a leopard, or two! 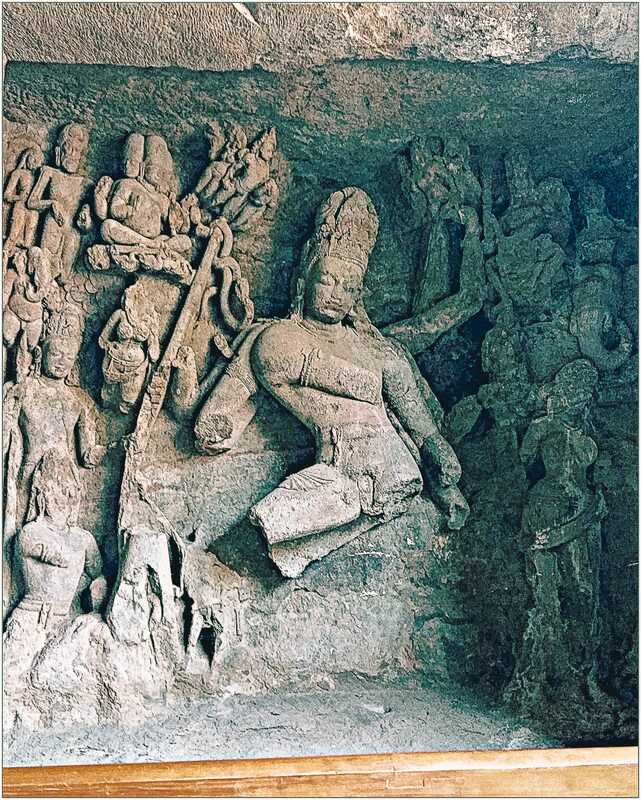 Don’t forget to visit the Kanheri Caves that form part of the Buddhists monks monastic buildings. They really are so special to see. The Royal Opera House of Mumbai is a very special place indeed. 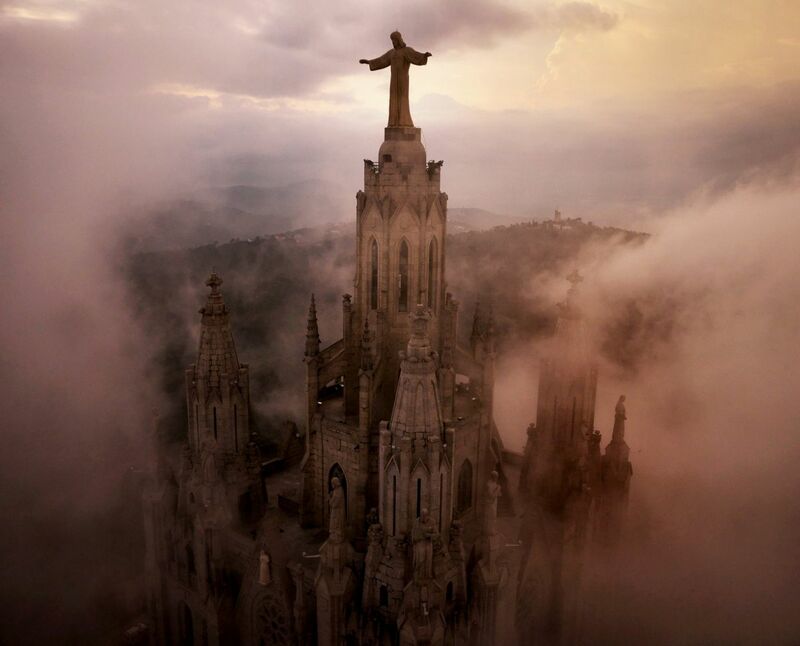 It’s the last of its kind and just reopened last year after a hefty 6-year restoration. 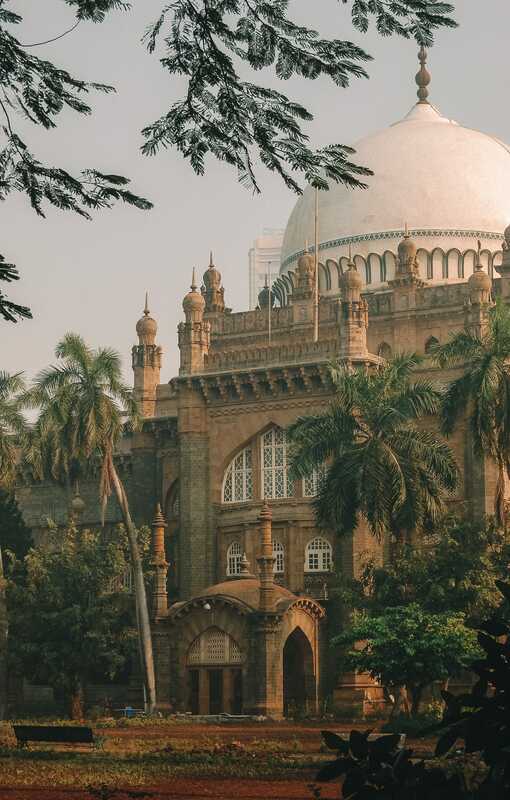 Dedicated to the Prince of Wales in the Victorian era, the Museum has now been aptly renamed the Chhatrapati Shivaji Maharaj Vastu Sangrahalaya or CSMVS for short. 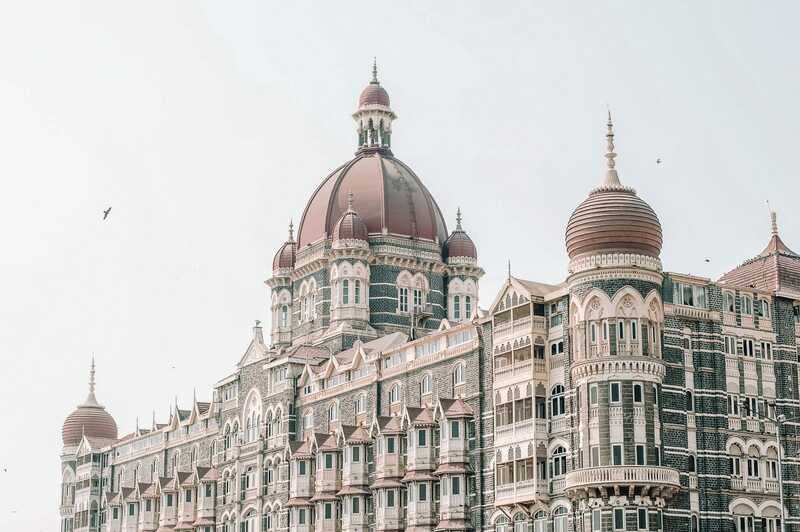 This incredible faux-Renaissance building has a huge array of objects and texts, textiles as well focused on Mumbai’s rich and illustrious history. Just remember, you might want to prioritise what to see and what to skip… especially with their being over 50,000 things to see inside. 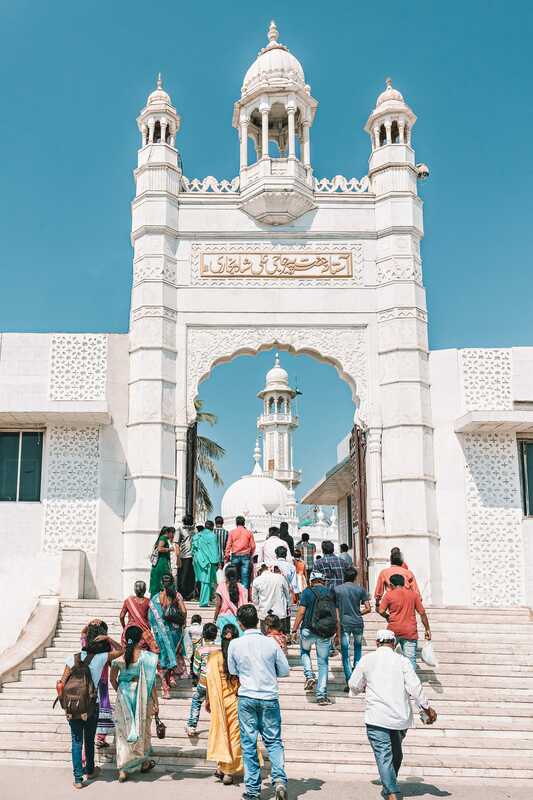 Located on a small island in the middle of Worli Bay, Haji Ali Dargah Mosque is one beautiful place to visit. It’s open every day, but it’s connected to the shore by a narrow walkway, so you might not be able to get there until the tide goes out. 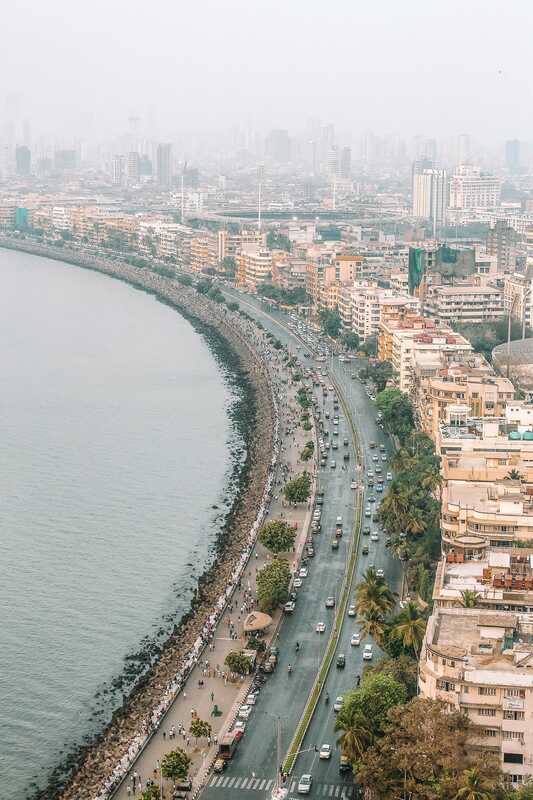 This is one of the cities most famous roads that travel between Nariman Point to Malabar Hill whilst overlooking the Arabian Sea. At sunset, it is spectacular to stroll down (just like the locals do in the city). If you want to do this in the early afternoon, just be prepared for some intense heat and an overbearing sun. It’s on the slope of Malabar Hill and it’s an absolute delight. Roam the terrace gardens and get an uphill panorama of Marine Drive from the top, as well as Chowpatty beach. You might even find some of the pruned trees that are shaped and manicured into all manner of things. This building is nothing short of incredible. It’s the most iconic train station in all of India. 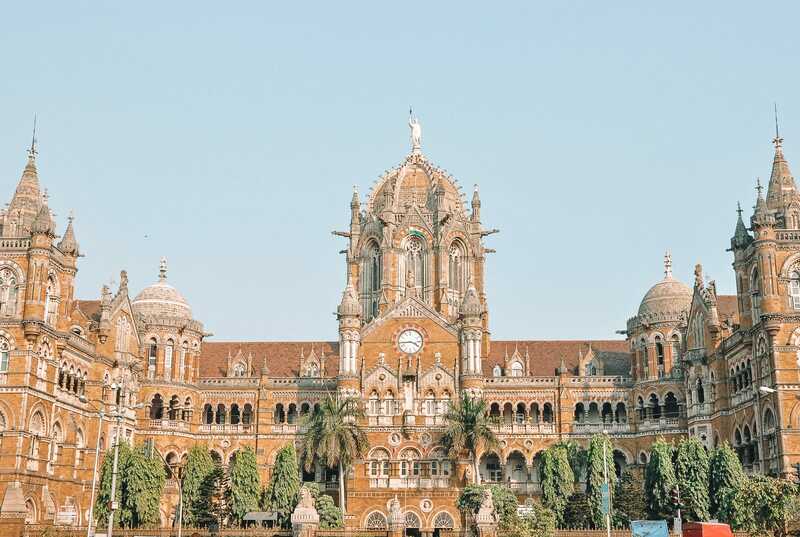 It’s got a distinctly Gothic look and is also now a UNESCO heritage site that protects its status as one of the world’s most important sites and best things to do in Mumbai. You’ll need at least an hour and a half at least to see the whole thing, so prepare your time wisely. 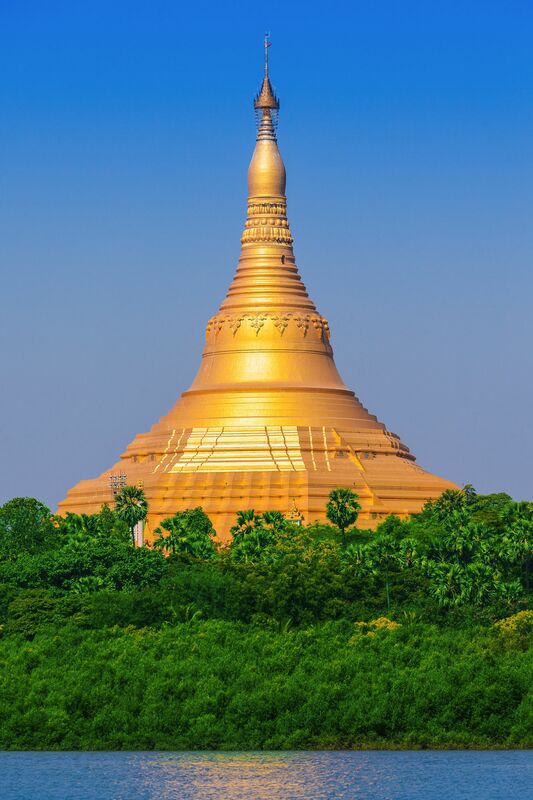 The Global Vipassana Pagoda is north-west of the city itself and the perfect place to experience the region’s most iconic temple halls. Now, it’ll take you around 2 hours to get here, so leave early in the morning so you’re not exploring the site in the midday heat. Home to the world’s largest stone dome, it really is a site you have to see. 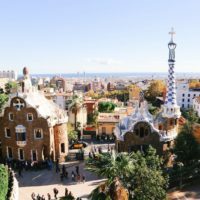 Oh, and make sure to visit the world’s largest stone pagoda dome which houses relics of the Buddha and visit the largest meditation hall in the world. It really is one heck of a site to see and easily up there as one of the best things to do in Mumbai.